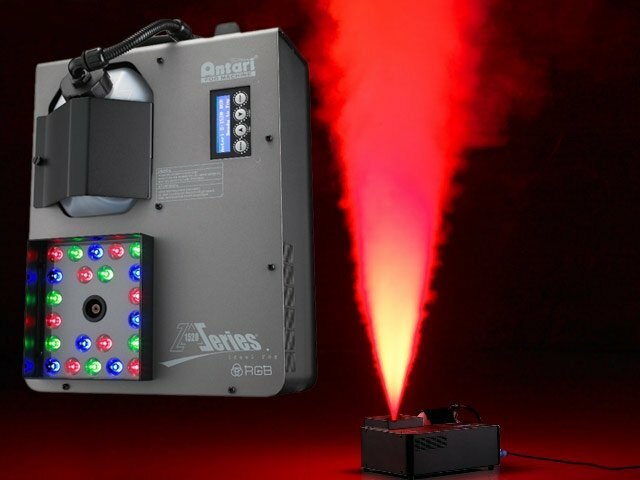 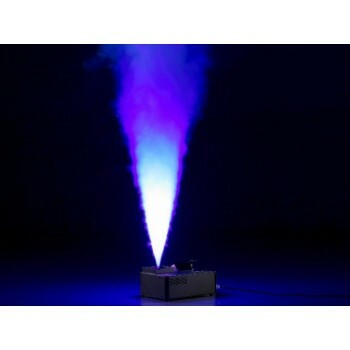 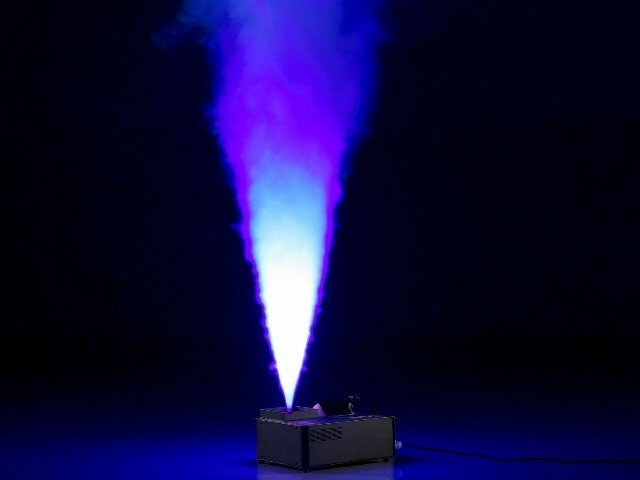 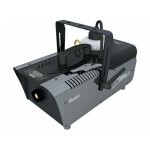 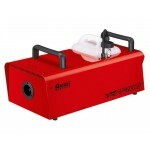 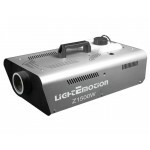 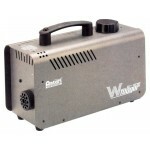 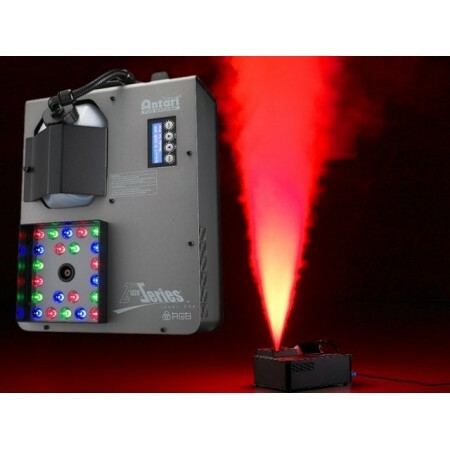 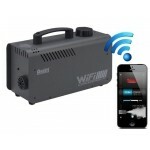 The Antari Z1520 combines the dramatic effect of RGB LED lighting with a high output vertical smoke machine to produce stunning plumes of coloured fog. 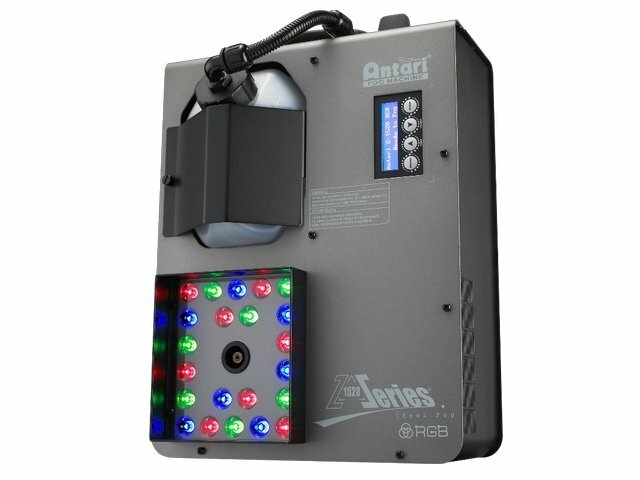 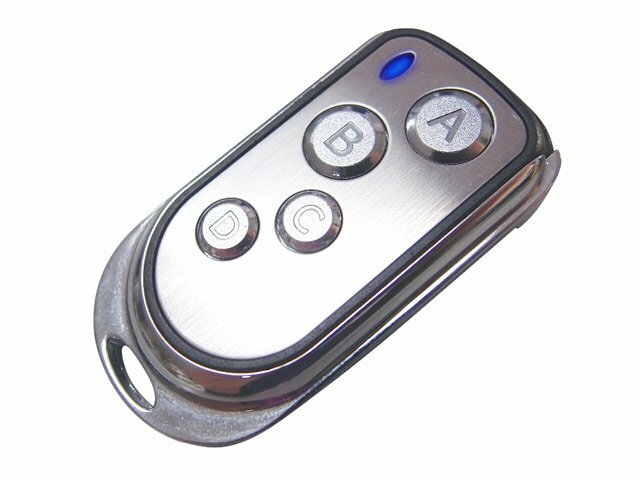 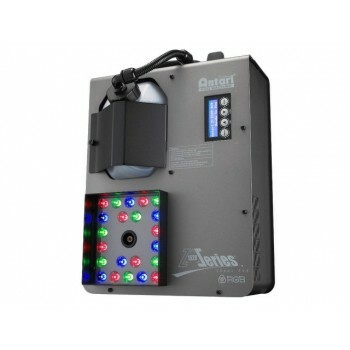 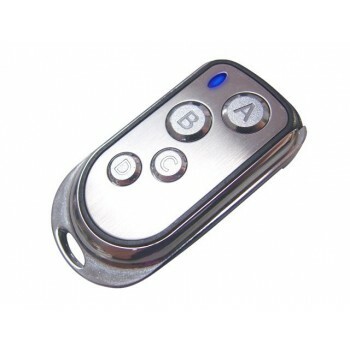 Controlled by either the included wireless remote control or on board DMX, the Z1520 adds a new dimension to shows, productions or events. 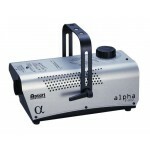 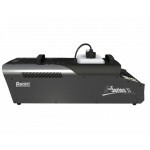 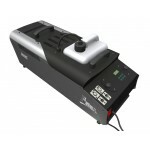 Best used with Antari FLC fast dissipating fluid - FLC5.